New oak hardwood sleepers from Celtic Timber are perfect for home and garden DIY or landscaping. Our new oak hardwood railway sleepers are eco-friendly and are perfect for landscaping use, retaining walls etc. These products are extremely durable and very manageable to work with. 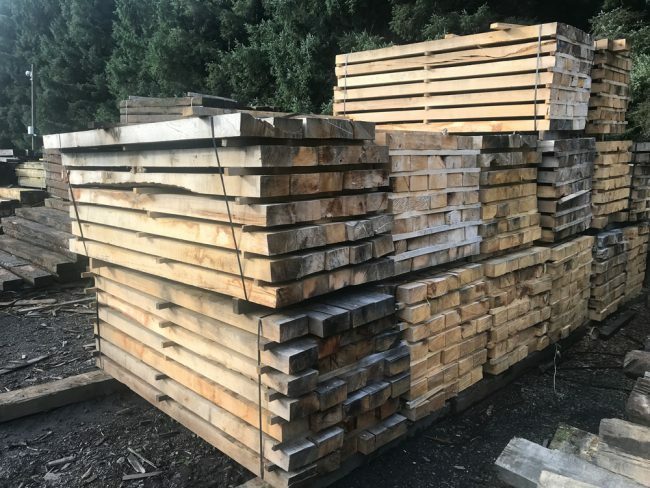 Excellent value for a large piece of oak. Will have at least two or three straight side. The sleepers will contain cracks but will maintain their structural integrity.